VMware today released a new version of its NSX virtual networking software that aims to make it easier to manage network requirements of cloud-native and application-container-based applications. The move represents the latest example of a network vendor evolving its automation tooling to operate in not just traditional data center and campus networks, but increasingly in cloud environments that cater to a faster-pace of application development. VMware has two separate versions of its software-defined networking (SDN) software. The more popular and widely-used version named NSX integrates with VMware’s vSphere virtualization management software and the company’s popular ESXi compute hypervisor. In 2016 VMware announced another version named NSX-T, which supports hypervisors other than ESXi, including the Kernel Virtual Machine (KVM). It’s meant to run in public and private cloud environments and in recent months VMware has extended NSX-T to support application container networking too. This week, at Pivotal’s SpringOne Platform conference in San Francisco, VMware is announcing NSX-T 2.1, which supports Pivotal’s Cloud Foundry platform as a service – a container-based application-development platform. Cloud environments, and particularly those that that use application containers, present unique challenges from a networking perspective says IDC data center networking research director Brad Casemore. Application containers – which developers use to package applications into modular components – have very short life spans compared to virtual machines. They sometimes run for mere seconds at a time, compared to virtual machines that can be live indefinitely. There are typically a large number of containers that make up a microservices-based application; dozens of containers can run in a single virtual machine, for example. There is a broad market of container management platforms, Casemore says. Cisco, for example, recently rolled out support for containers and container managers, including Kubernetes, Docker Data Center and Mesos in the 3.0 release of its Application Centric Infrastructure (ACI) SDN. Juniper supports containers with its Contrail SDN, Nuage supports them with its VSP, and there are a variety of startups such as Tigera and Weaveworks that also aim to solve container networking issues. 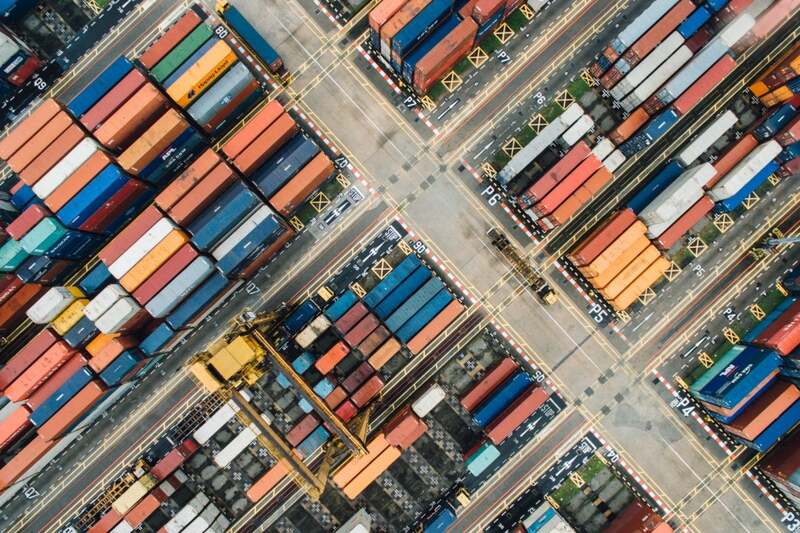 VMware group product marketing manager Matt De Vincentis says many container runtime platforms such as Docker, Pivotal’s CF, Red Hat’s OpenShift and even the open source Kubernetes software include basic inter-container network functionality. He says using a platform like NSX-T makes it easier to manage containers at scale and integrate them with other network services such as firewalls and load balancers. Meanwhile, container adoption is nascent, but growing quickly. According to a 2016 Voice of the Enterprise survey by 451 Research, only 25% of respondents were using containers and of those only 34% described their usage of the technology as broad. As organizations more fully embrace application containers and start running them in production, Casemore believes organizations will begin realizing pain points of managing their network requirements. This story, "VMware targets cloud and container networking with latest NSX-T launch" was originally published by Network World.